A captivating new flavor from Lost Art Liquids will definitely keep your taste buds mesmerized. Lost Art Liquids Slotter Pops The Grape White – an incredibly delicious take on a sweet and savory fruit flavor. Featuring the marvelous flavors of white grapes, candy apples with subtle hints of citrus. 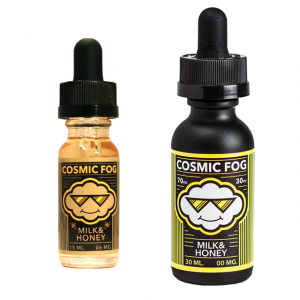 The vape juice is perfect for a warm summer evening or an all day vape. You will not be able to stop once you taste The Grape White. Furthermore, Lost Art Liquids Slotter Pops The Grape White is a high-quality product. This vape juice is created and bottled in the state of California using only the highest grade materials available. The Grape White features a VG/PG ratio of 70/30. As a result, you get a hefty amount of thick and silky smooth vapor with rich and distinct flavors. A perfect choice for anyone looking for a new favorite everyday vape liquid.